7 Kids and Us: Planning a Vacation? 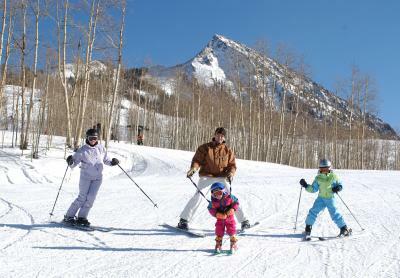 How about Crested Butte Colorado! Planning a Vacation? How about Crested Butte Colorado! All other properties are 15% off! 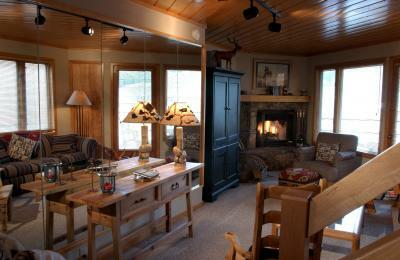 Hurry and book now before availability runs out!www.crestedbuttelodging.com/lodging/specials/ Or, call 888.412.7492 for personalized service.